Personally I have a folder on my server called _Source_Drivers. 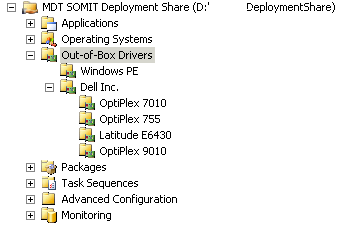 I keep all my drivers here and import them into MDT but keep the original. 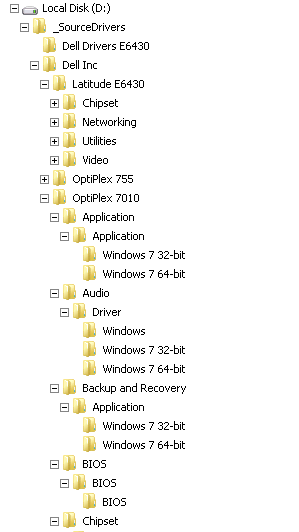 Here is what my file structure of this folder looks like. 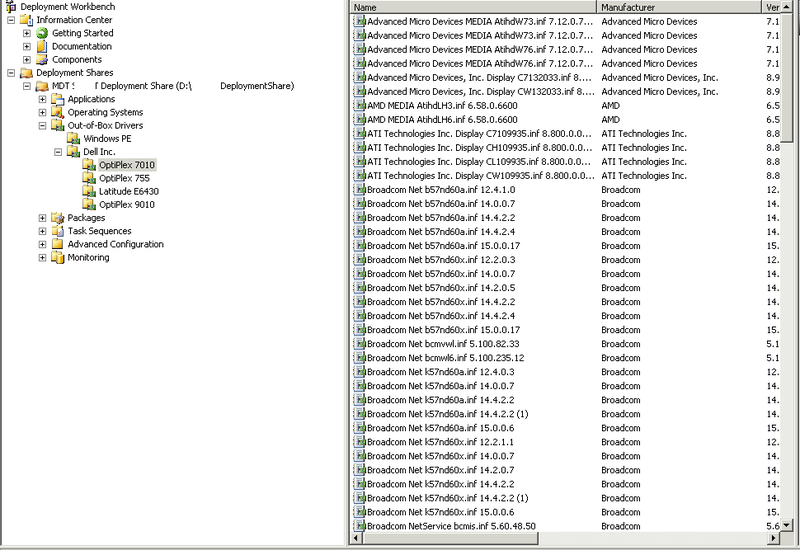 Once I have my structure setup I then begin to setup the structure on my MDT Deployment Share. Here is how I currently have it setup as. I import the drivers into the specific folders by right clicking the folder in the Deployment Share and import drivers. I select the folder for that model and import all but select copy the drivers.